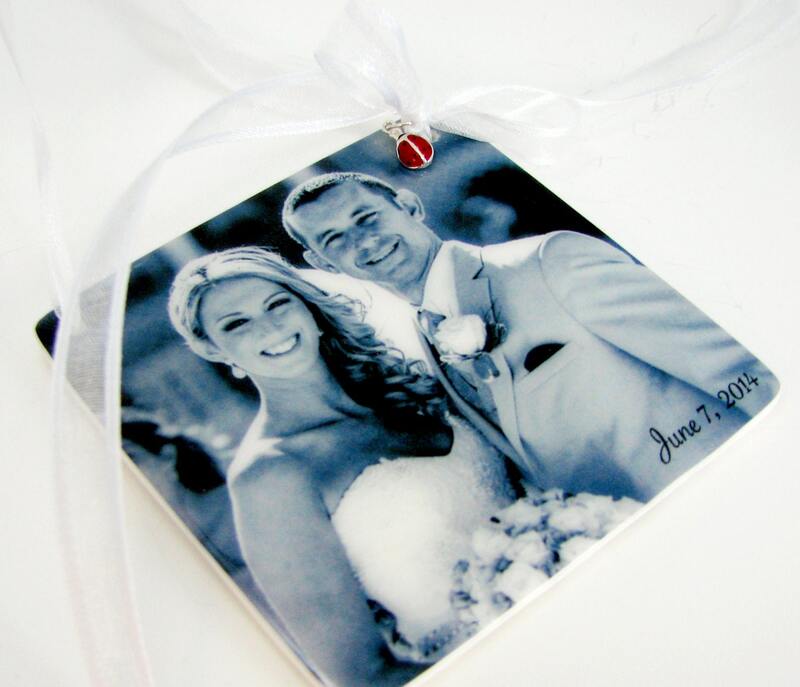 This is a custom photo ornament with the addition of a sterling ladybug charm. A perfect Holiday gift for newlyweds. You can request a different charm if you like. After the holidays hang it somewhere you can see it all year round, and then one year, pass it on to the next generation. 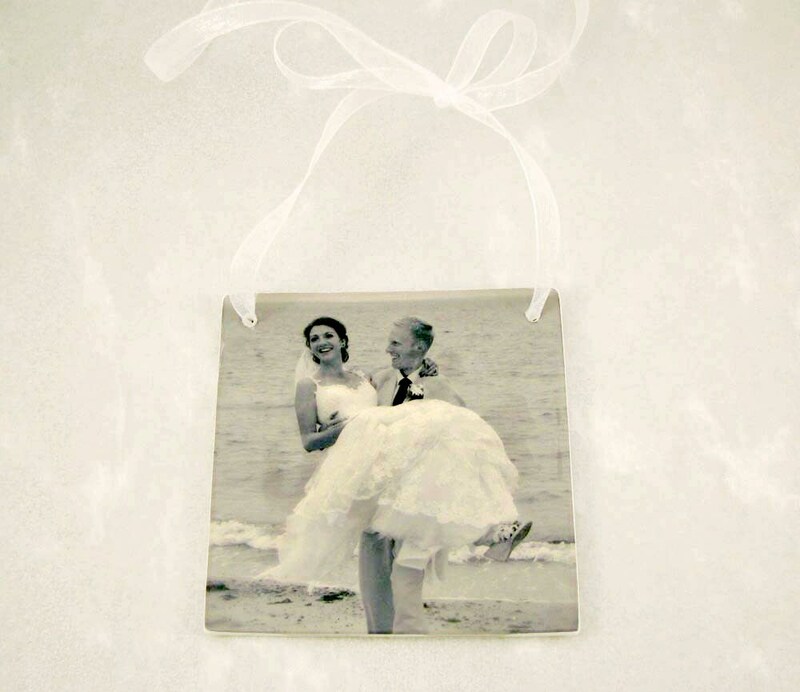 This is a beautiful, 3" X 3" one-sided photo ornament that hangs from a ribbon and you can choose from a variety of organza ribbon colors. 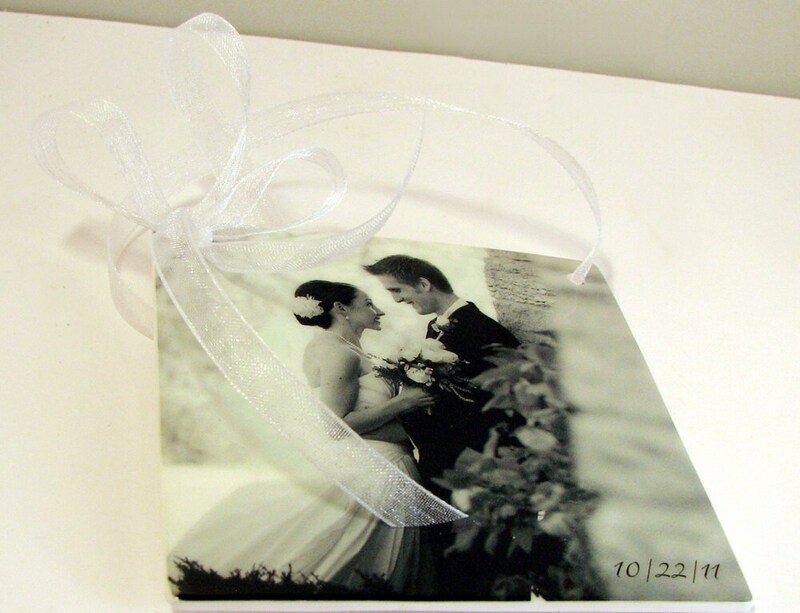 Include your ribbon color with your image. * This listing is for one ornament. Need more than one? 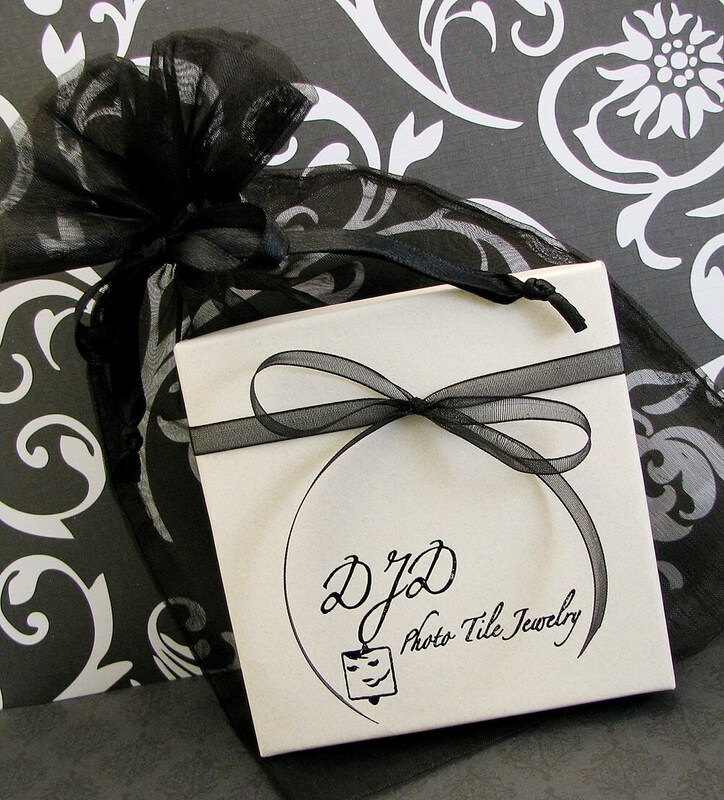 Email me at DJD [!at] Q.com for a quote with qty discounts. No order is too large. Please let me know if you are working with a deadline and need your order faster; Rush Orders and Express Mail are both options. Express Mail is an option you can select at checkout, and a Rush Status can be purchased here: https://www.etsy.com/listing/218216902/custom-listing-rush-status?ref=shop_home_active_17.